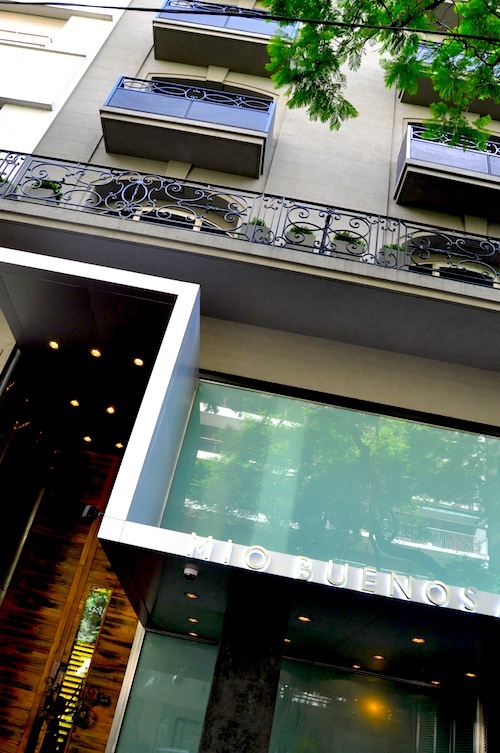 Buenos Aires' first wine-themed hotel, owned by the wine-producing Catena family, is located in the chic Recoleta neighborhood in the heart of high-end boutique shops and restaurants. The entire hotel is a unique blend of traditional, modern and eclectic styles, using wood from antique French wine barrels, steel, glass, marble and rich fabrics. The rooms and suites are large and based upon an open floor plan. The bathrooms are on a raised platform and the bathtubs are carved from a solid piece of calden wood and are spectacularly in front of floor-to-ceiling windows. Free Wi-Fi is available throughout the hotel, and there is a separate work area and a library for quiet repose, as well as an elegant wine bar and one of Buenos Aires' finest restaurants.